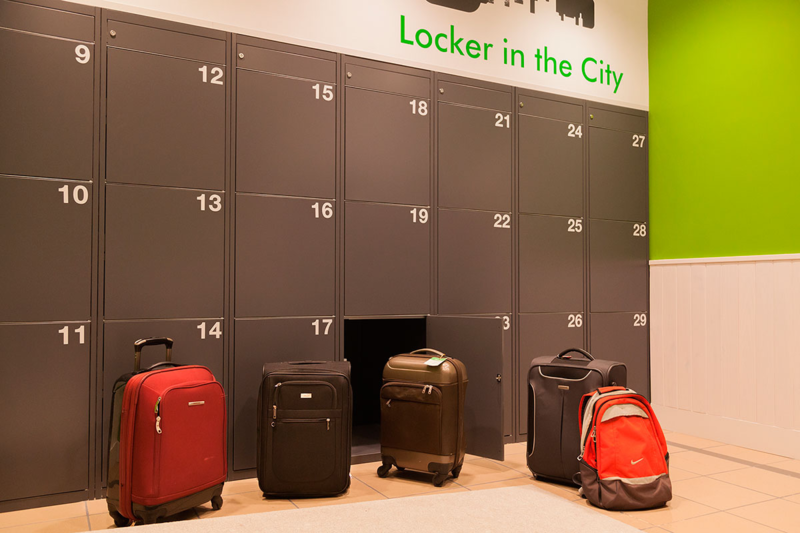 The Locker in the City baggage storage service in collaboration with Hostal KRYSE, serves both their own customers as well as tourists who choose this central location just 2 minutes (190 metres) from the Gran Vía and the Gran Vía Metro Stop. 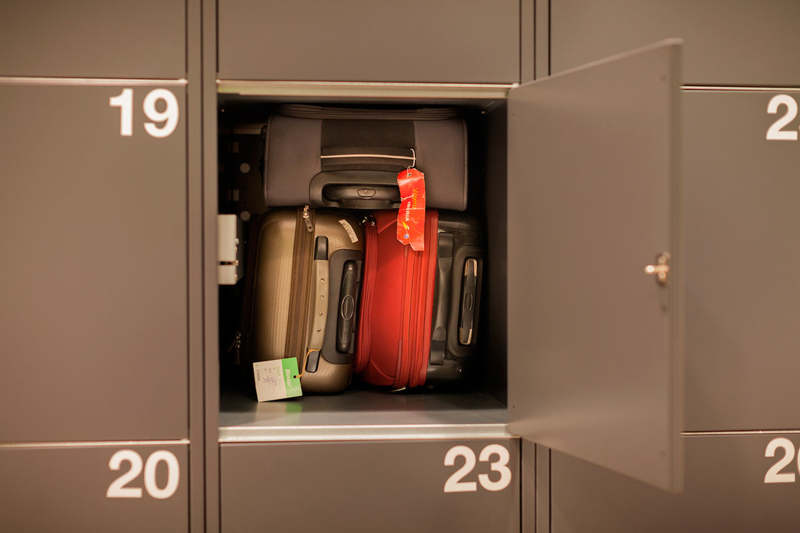 It is also only a 5 minute walk to the Tribunal Metro stop which connects to the Madrid Barajas International Airport. 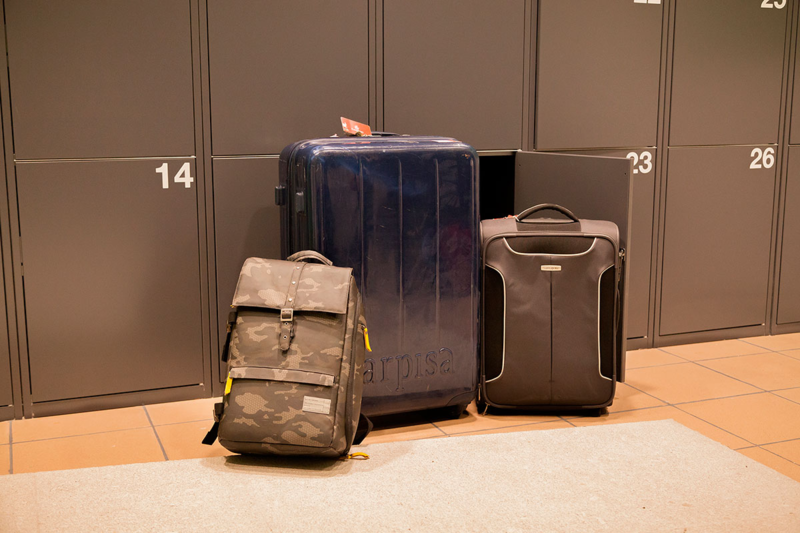 When you enter the Hostal KYRSE, you will see the Locker in the City luggage storage in the reception area where you can conveniently access the the lockers with a secret security code that we will send by e-mail and SMS message to your mobile phone once the reservation has been made. 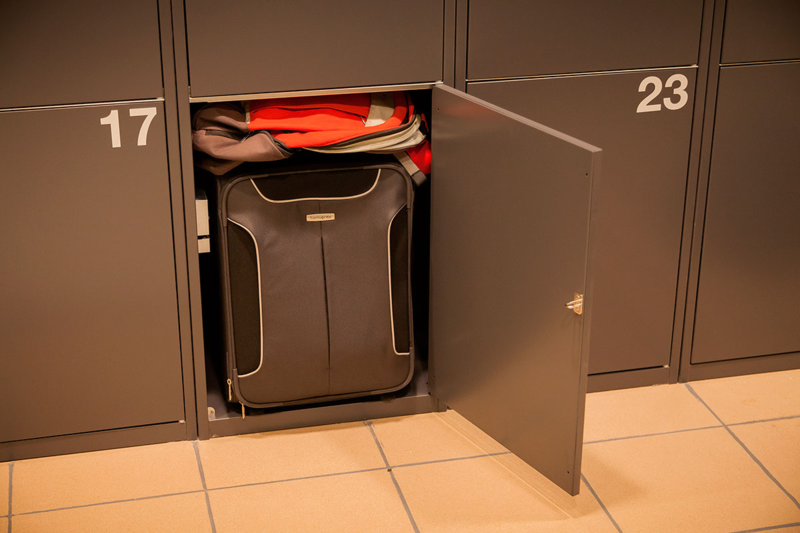 It is the perfect solution to store luggage with generous access of 14 consecutive hours for each day of the reservation which runs from 08:00 in the morning until 22:00 at night, giving you 14 consecutive hours for 365 days a year. 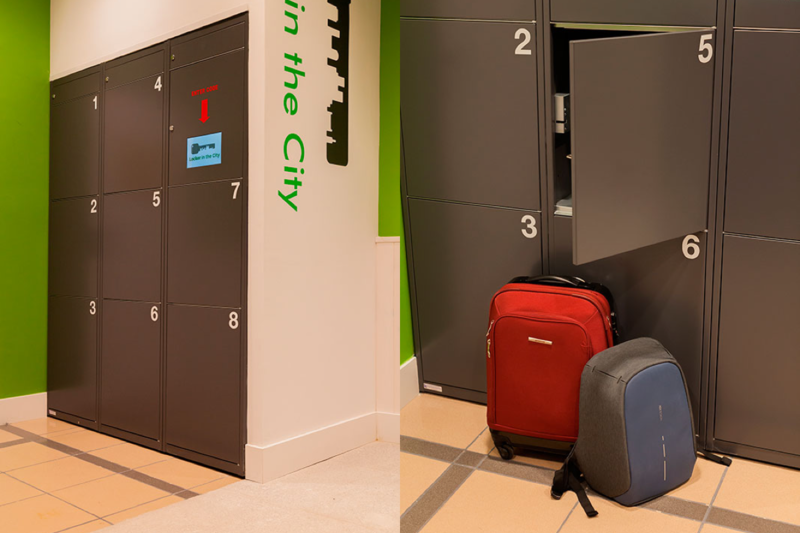 Círculo de Bellas Artes, enjoy spectacular views from its rooftop terrace. Puerta del Sol, The famous KM 0 where all the country's highways begin and where locals ring in the New Year with the famous bells at midnight.